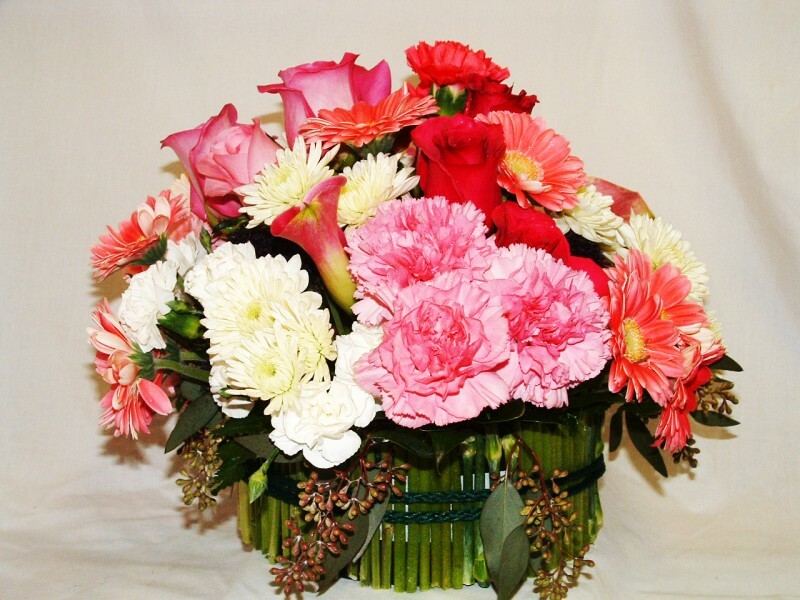 Birthdays, Bridal Showers, Baby Showers, Mother’s Day, Valentines Day, Anniversaries – no matter what you are celebrating, flowers will make the day more festive! 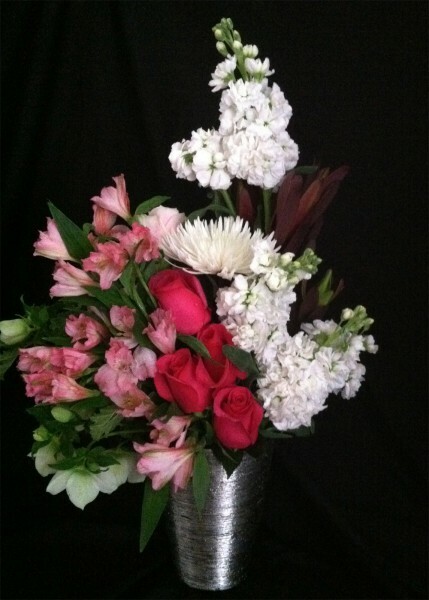 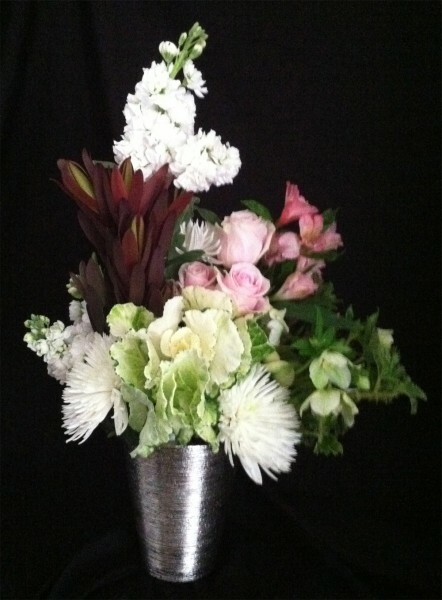 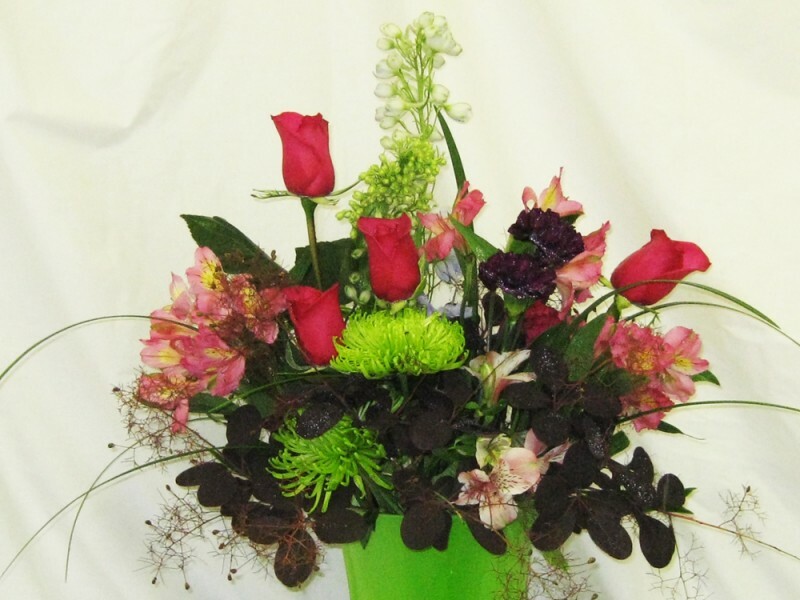 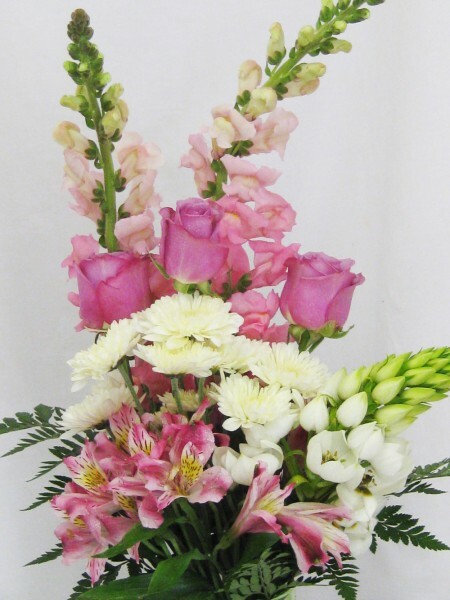 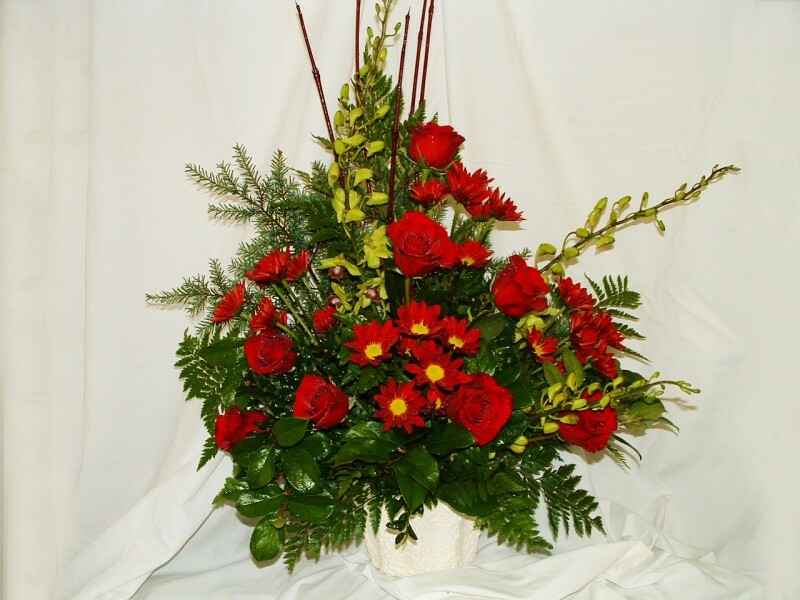 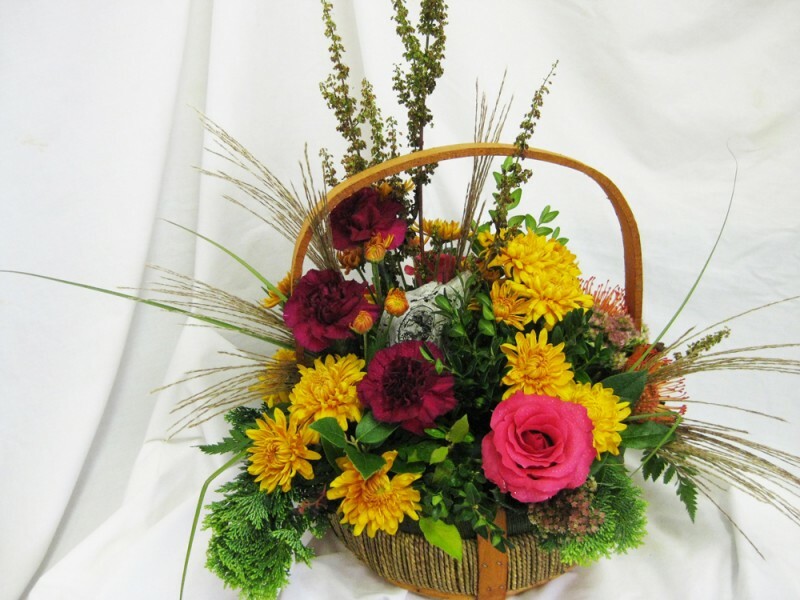 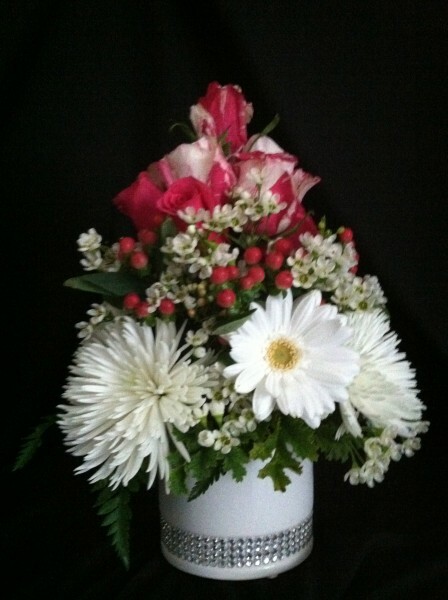 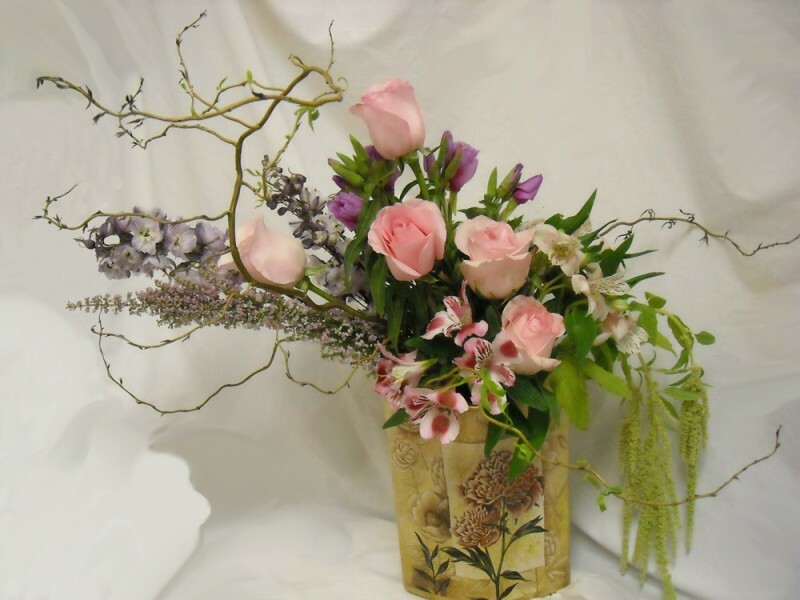 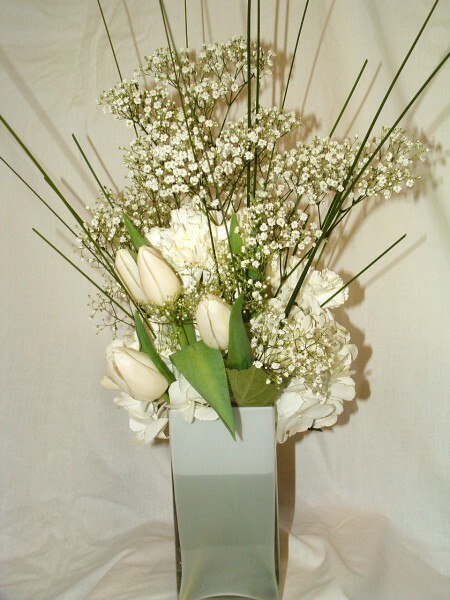 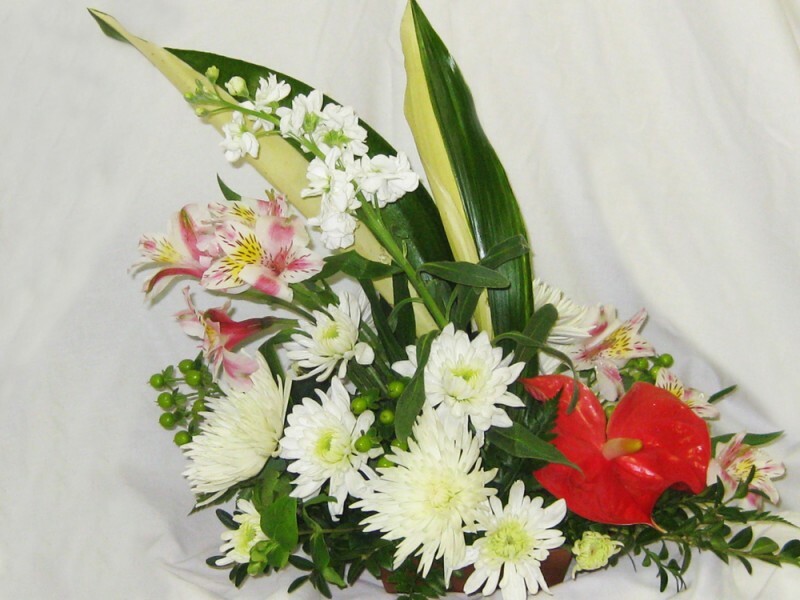 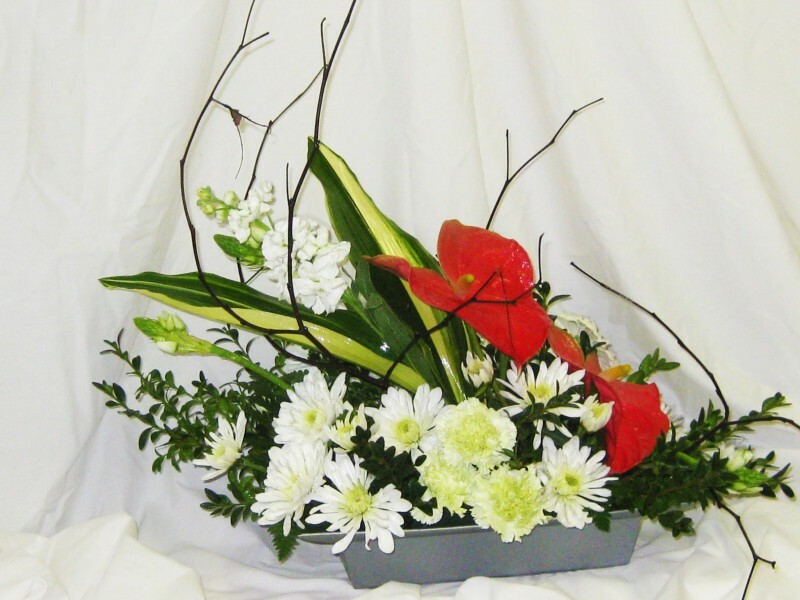 Call Pipper for your special occasion flowers and know that your day will be beautiful. 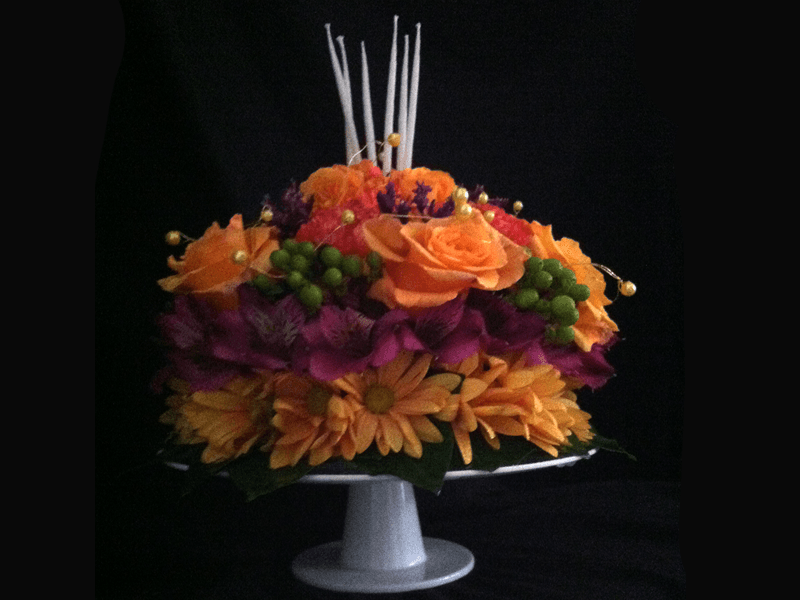 Special Occasions call for special flowers. 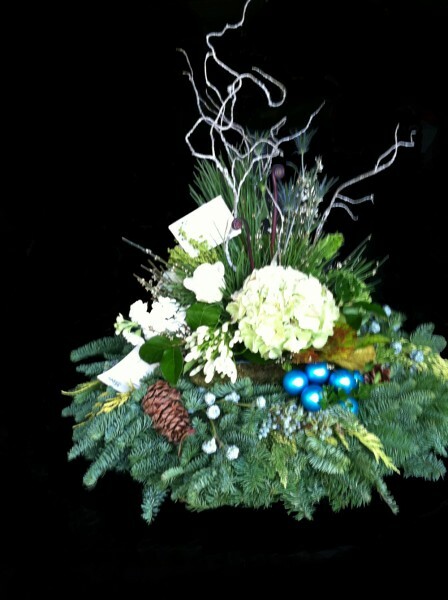 They make a great gift too!